We welcome every single talent that inspire our readers. 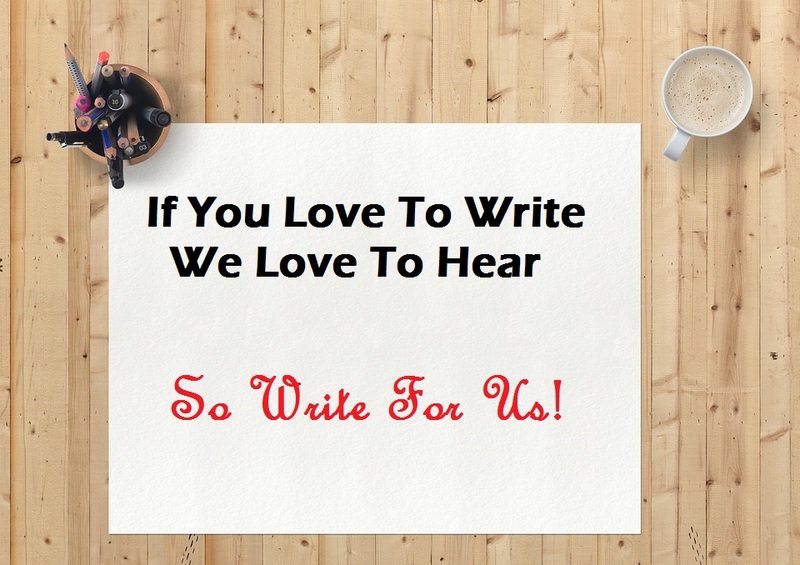 If you have that passion for writing on fashion you are more than welcome! We accept articles, infographics, videos or any content that will be useful for our readers. You can also send us your own personal experiences related to plus size clothing and fashion.